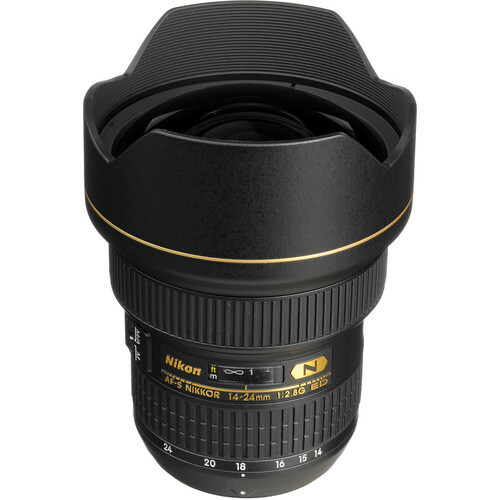 A top of the line Nikkor wide angle lens, the AF-S NIKKOR 14-24mm f/2.8G ED is what the epitome of a rugged solid lens construction should be. 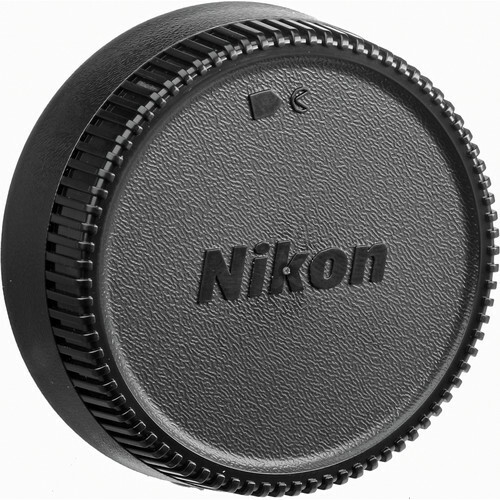 The wide constant f/2.8 aperture gives users a bright lens for any lighting conditions. 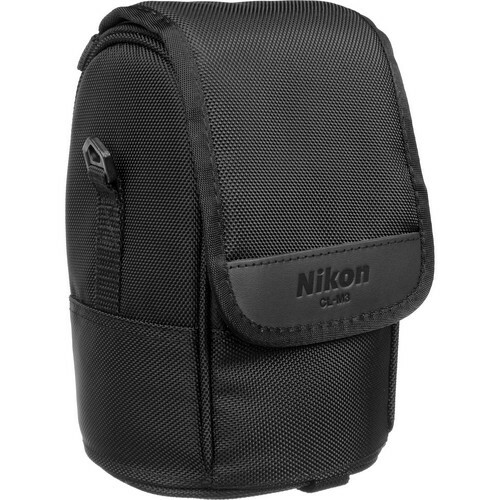 This lens is compatible with both full frame and cropped Nikon DSLRs and should provide excellent results even in the most demanding of conditions. 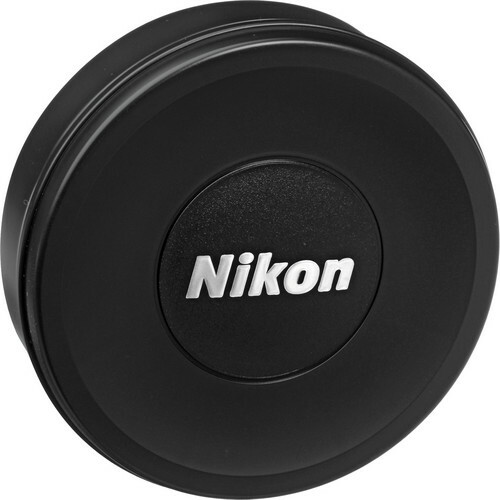 Nikon has used most of its advanced lens technologies in this Nikkor 14-24mm lens, including its patent Silent Wave Motor (SWM) technology and Internal Focusing (IF) for ultra-quiet and super quick focusing. Nano crystal coating eliminates the possibility of ghosting and flares. A wide angle lens is usually susceptible to these when shooting in broad daylight. The presence of the nano crystal coating eliminates these issues. 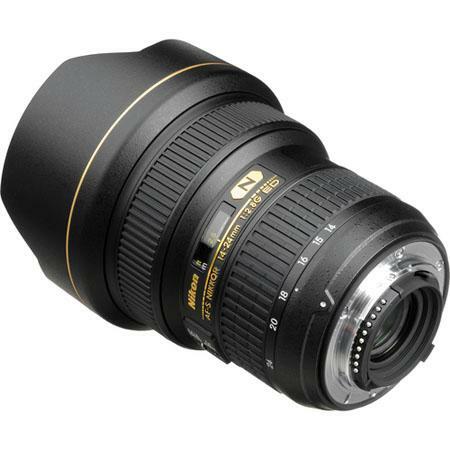 The presence of Aspherical Lens Elements (AS) reduces the chances of spherical aberration and coma which again is a bane for wide angle lenses when shooting at its maximum f/stop. 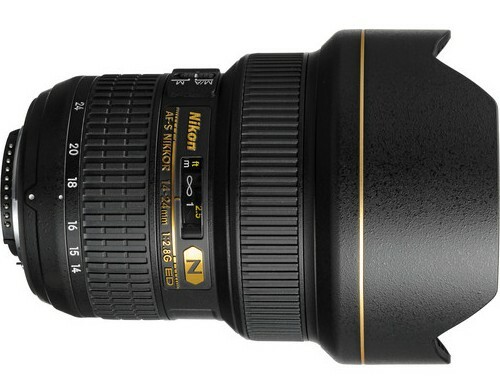 Nikon uses ED elements in most of its lenses and this high end 14-24mm lens is no exception. The ED elements ensure that chromatic aberrations are reduced to their minimum in the final results. Diameter x length(extension from lens mount) Approx. 98 x 131.5 mm/3.9 x 5.2 in.